This is so lovely. Mourning is a very long and complex process. I love that you have an outlet for your grief and I’m always in awe of your ability as an artist. This is a beautiful piece. Emily, I read your book about this time last year….my sister and I had gut feelings that FTD was what my dad had “caught”. Unfortunately, these gut feelings were\are accurate and my dad was clinically diagnosed in Sept. 2017 with behavioral variant FTD. This is not a fun road to travel and I know it will only get worse; but I use your book as a source of reference e and solace. I’m sorry that you had to travel this road with your dad. He sounded like a great man and definitely not deserving of the cards dealt. The same with my dad too! Actually, I wouldn’t wish this disease on my worst enemy either! Please know that I think of you and your family daily as I learn to accept my dad’s diagnosis. I’m local to you (lived in Raleigh for 20 yrs now) and have attended a paint nite at your previous shop. Who knows, maybe I’ll put my big girl pants on and come see you for a tattoo! Something to honor our dads for the courageous battle they’ve had to fight! Thank you for such a lovely comment, Holly. I’m SO sorry that your family is going through this now. 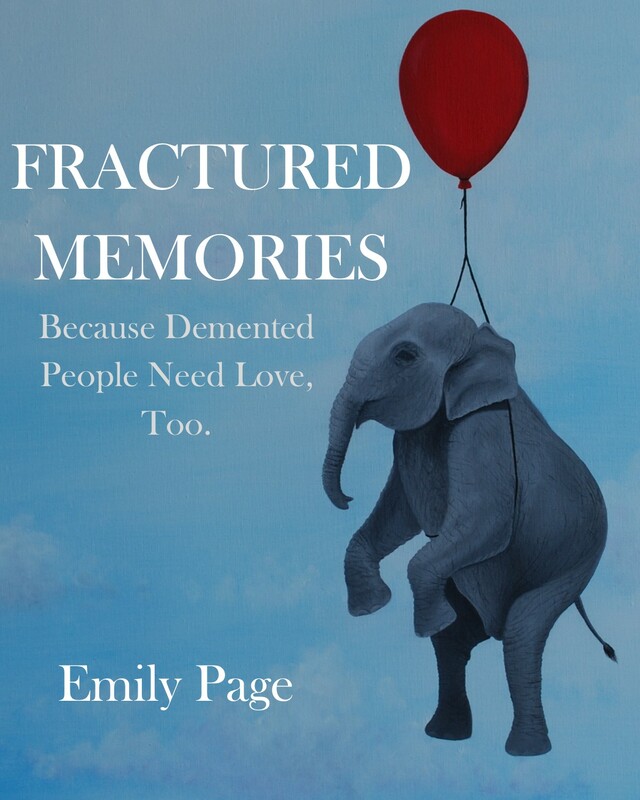 If you ever need to talk or bounce ideas off of someone as you face obstacles with caring for your dad as the disease progresses, shoot me an email: emilypageart@gmail.com. I’m happy to do lunch or something. Thanks. I think it’s a good way to include him. Plus, trains are cool, lol.